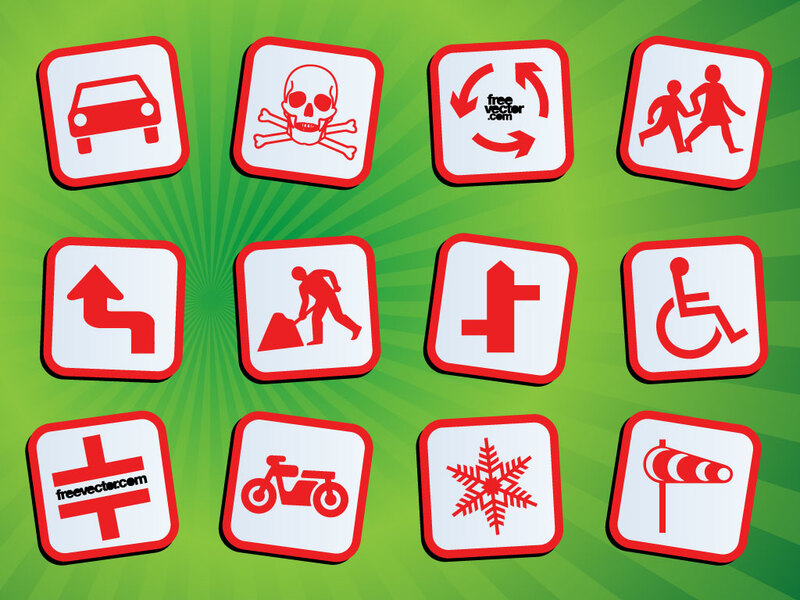 This safety and warning pack has 12 different signs to choose from. Add to your designs or send them down to your local sign shop to be cut in vinyl. Tags: Attention, Hazard, Plotter, Safety, Signs, Vinyl, Warning, Wheel Chair.